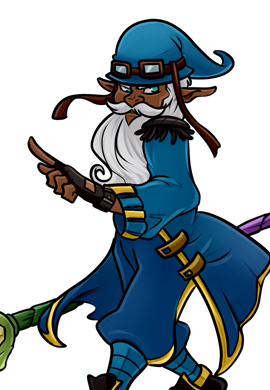 Unter first appeared in The Sunswords. 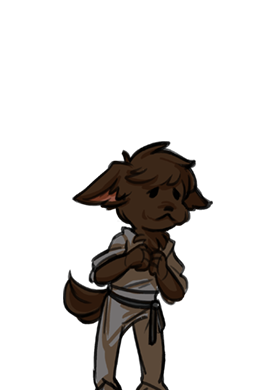 He was one of two newly orphaned Kobolds found by Kallark and the Sunswords. Unter was last seen escaping the collapsing Silvermine Moutains with Kallark, Gwyneth and Trusty Neconni.